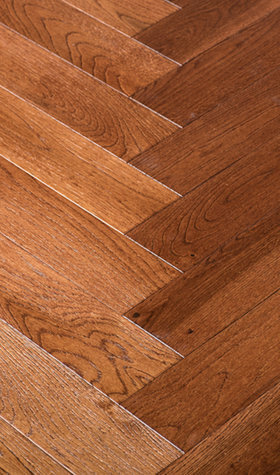 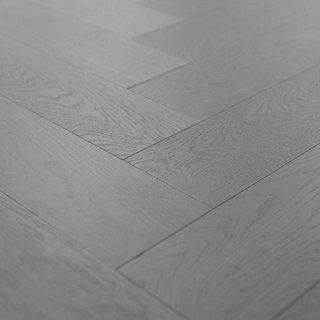 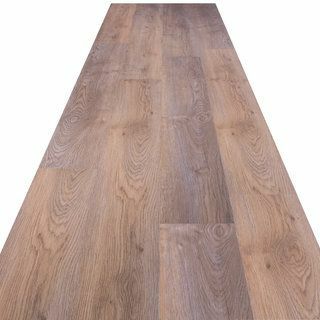 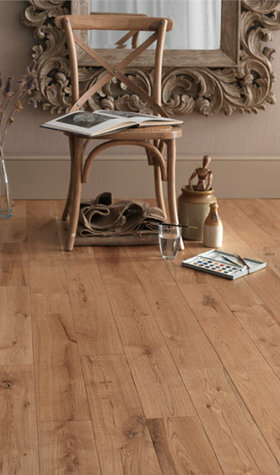 Sale Flooring Direct has a huge range of hardwood flooring. 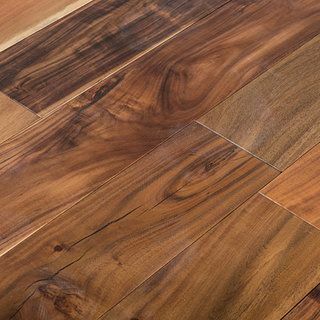 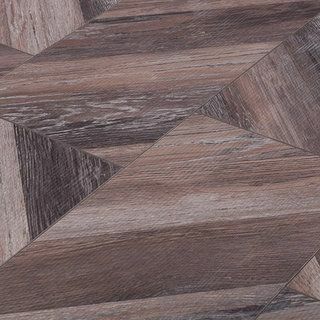 These floors are available in a variety of shades, species, finishes and styles for you to choose from. 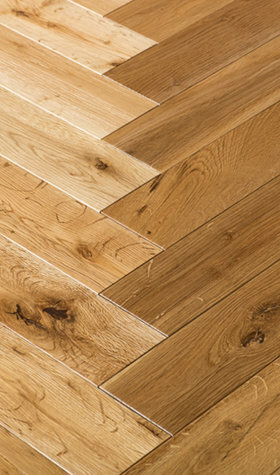 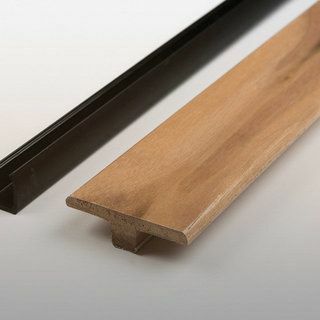 Our hardwood floors are also available in a range of measurements - board dimensions are found on each page and you can enter your requirements to find out how much you will need.